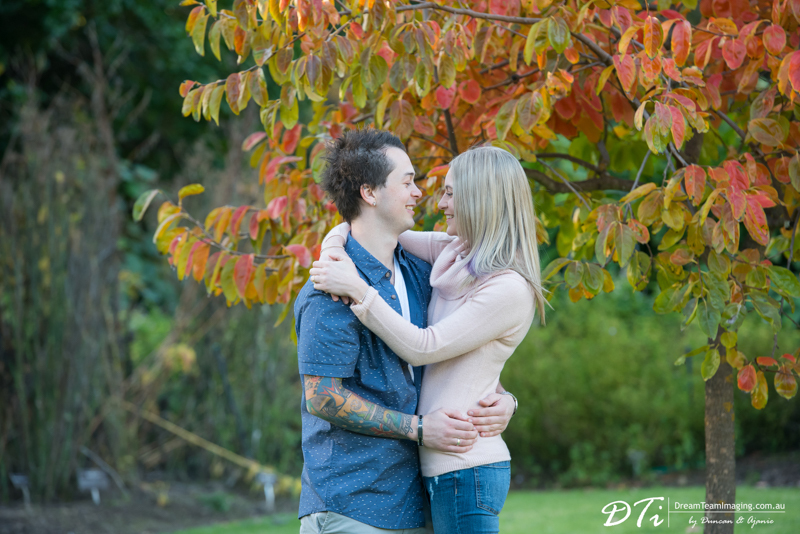 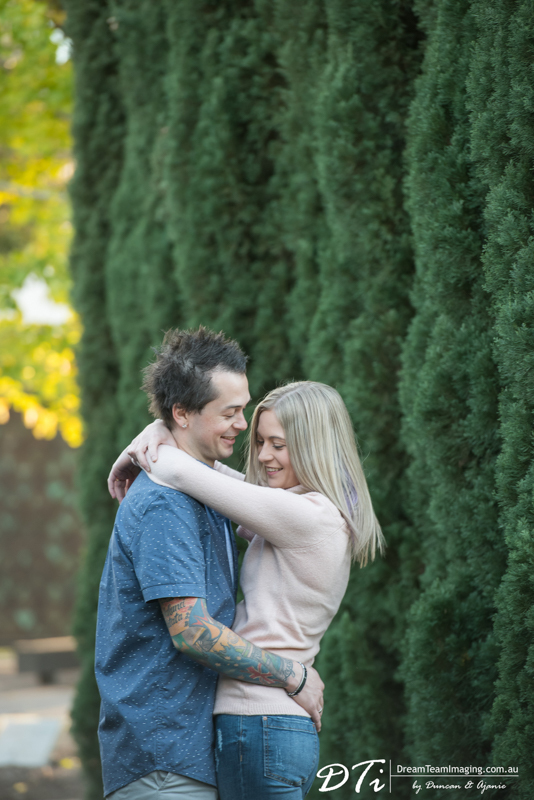 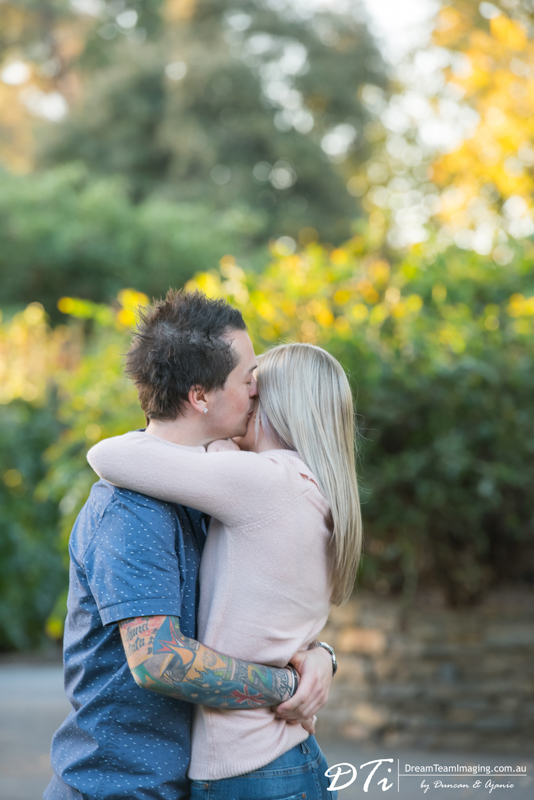 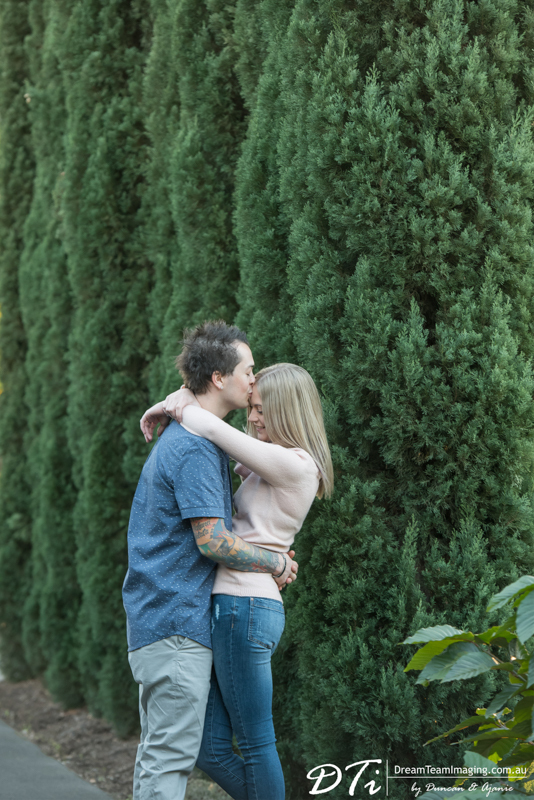 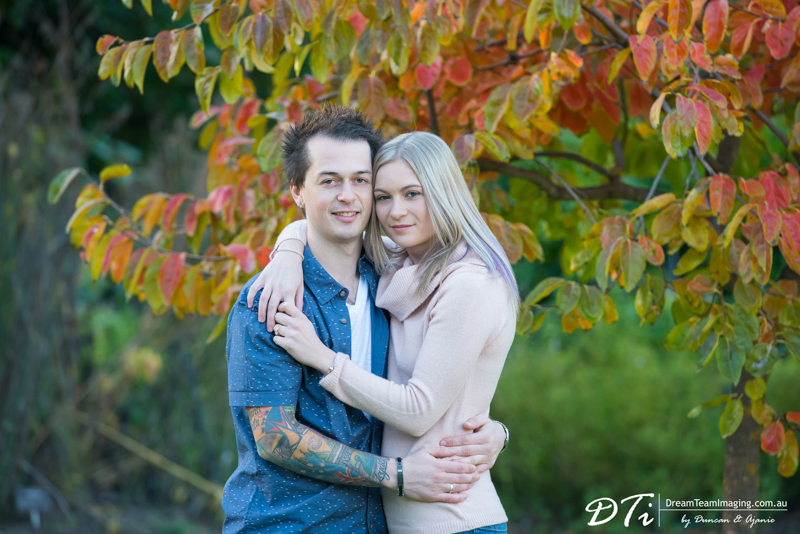 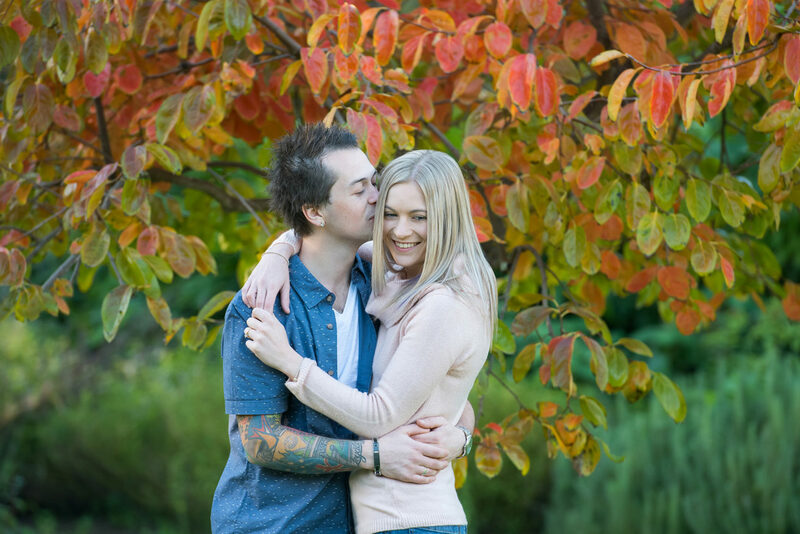 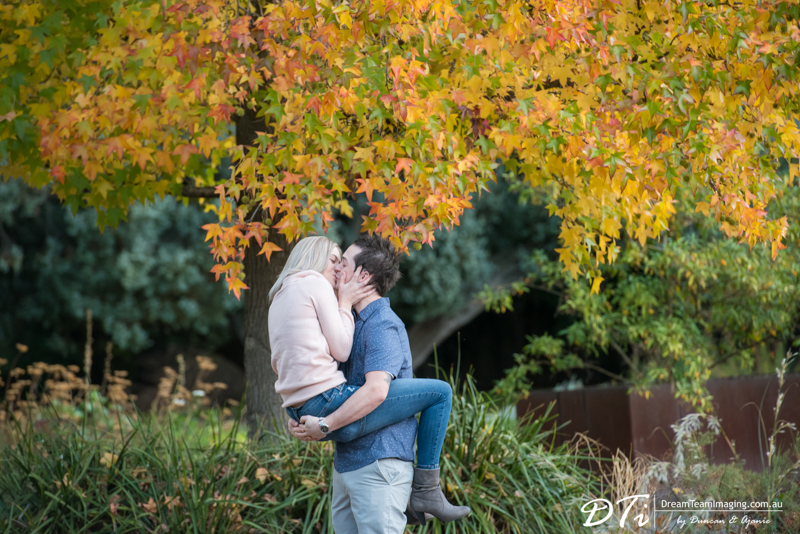 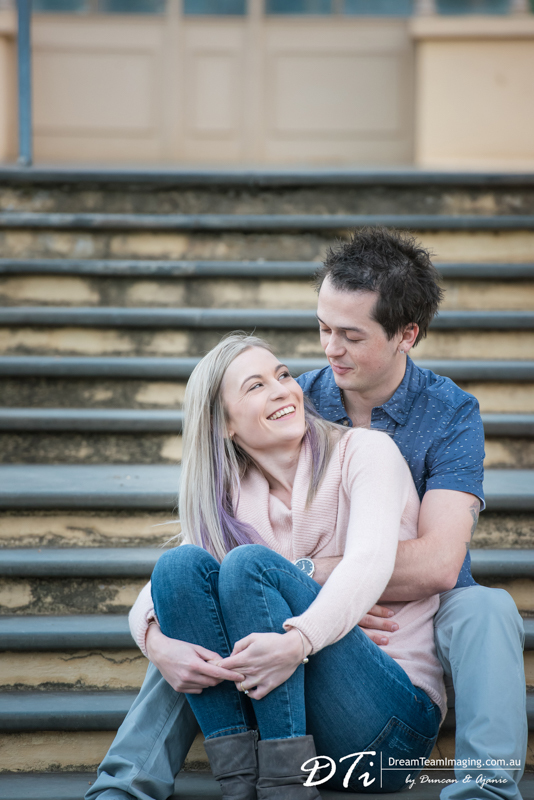 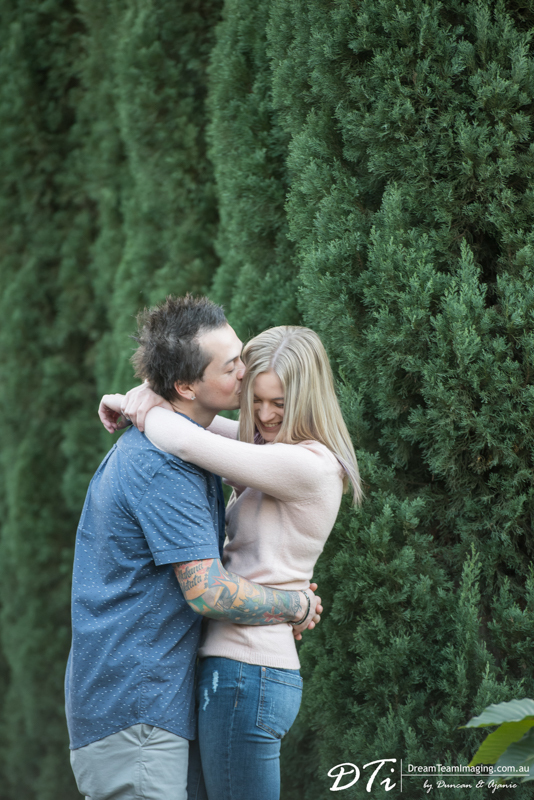 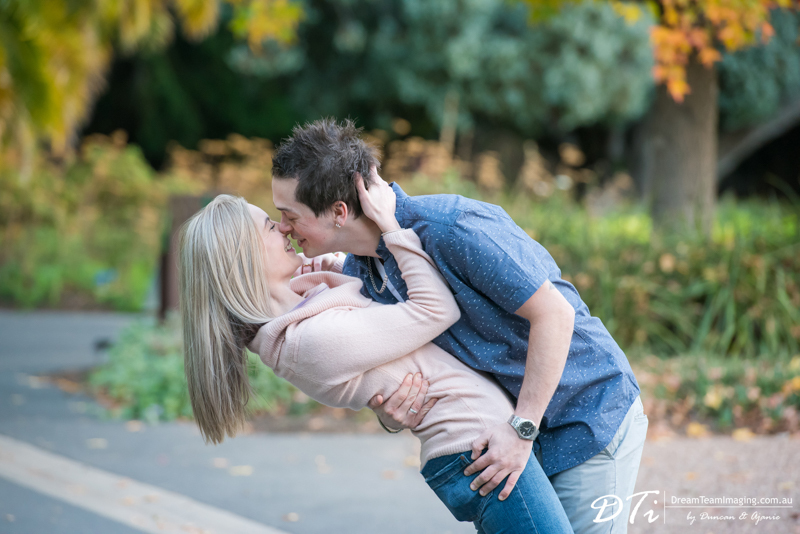 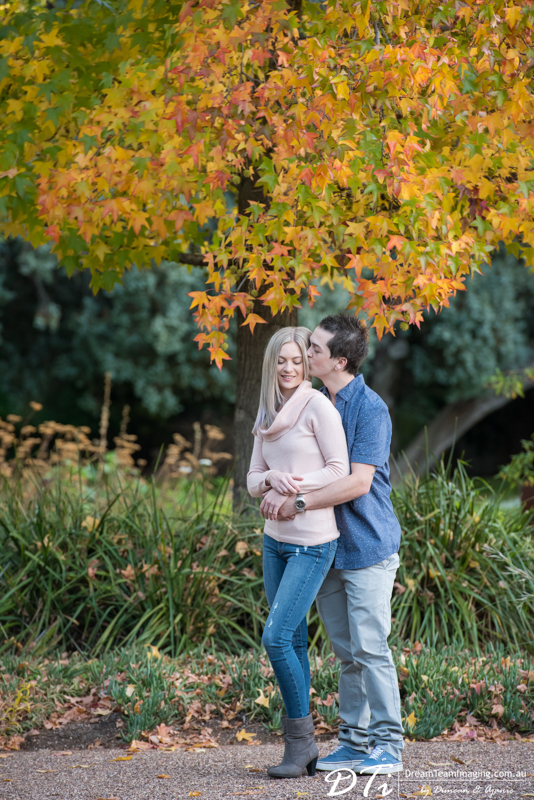 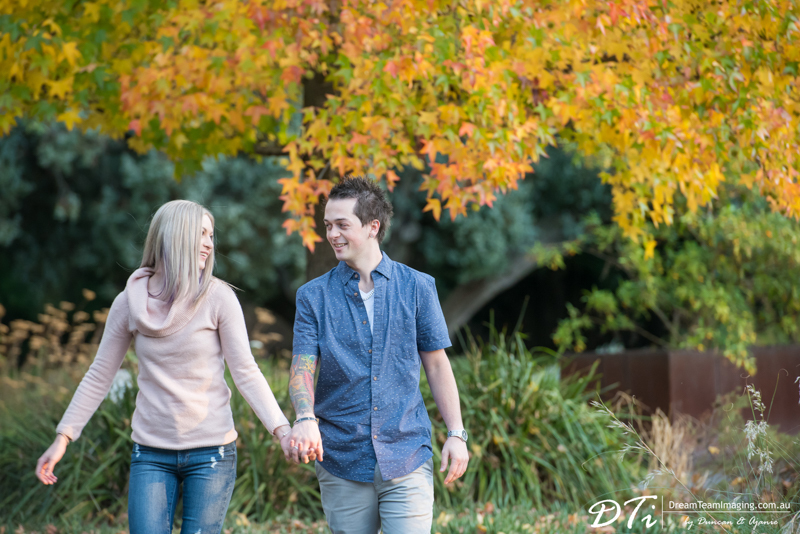 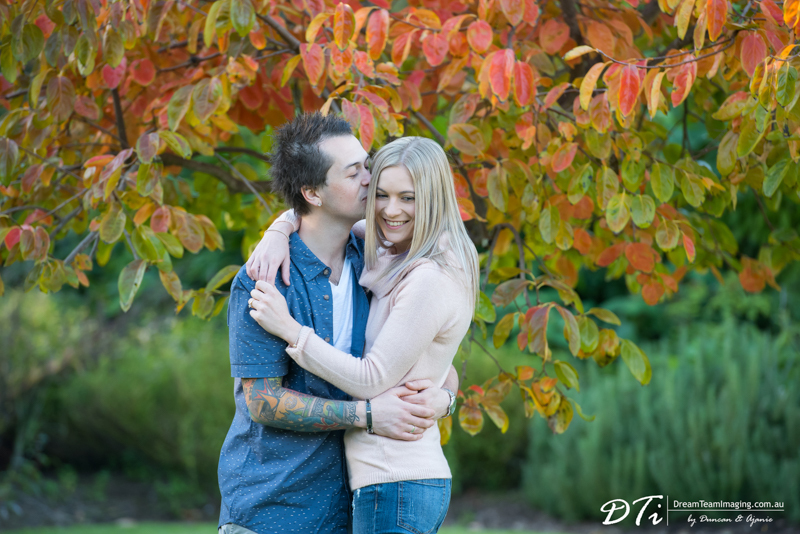 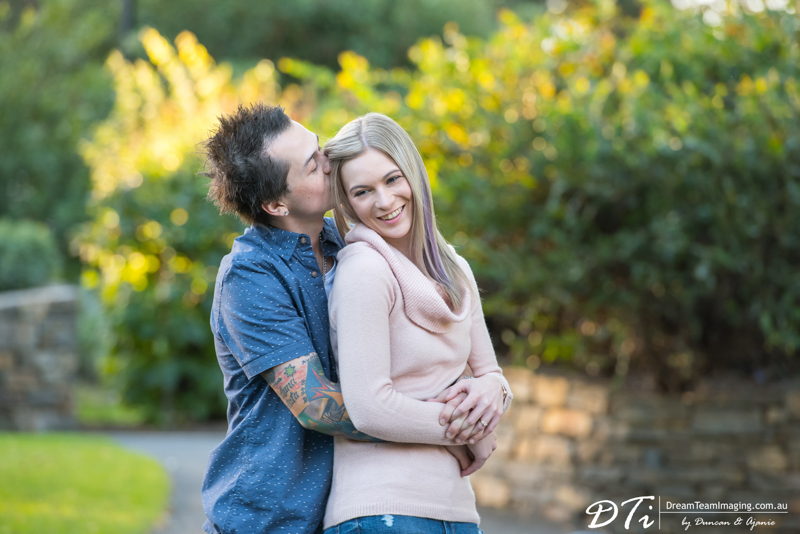 We are in love with this pre wedding session photos of Tayla & Brandon as we were lucky to find the last few trees with beautiful fall colours literally a few days before they disappeared. 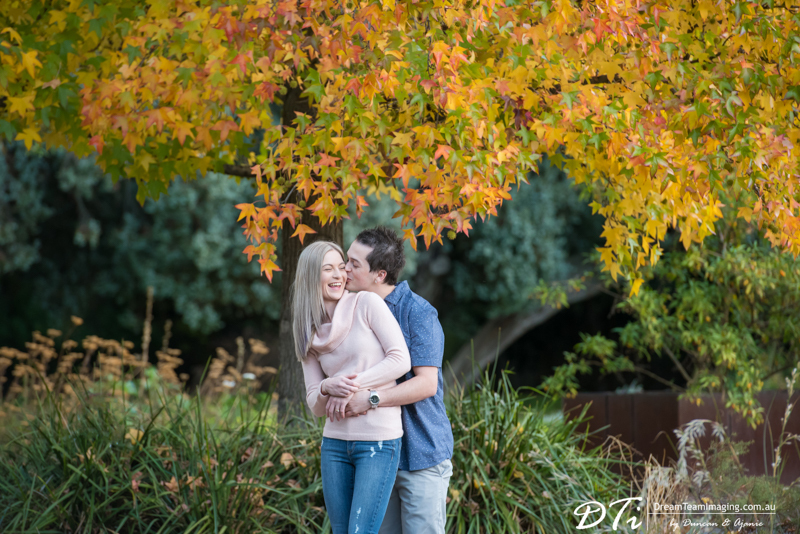 Both the colourful leaves and the setting winter sun was the perfect backdrop. 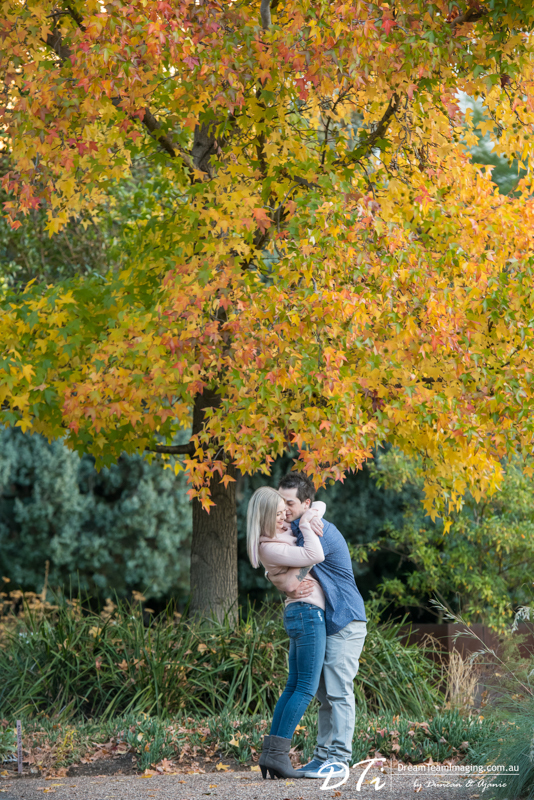 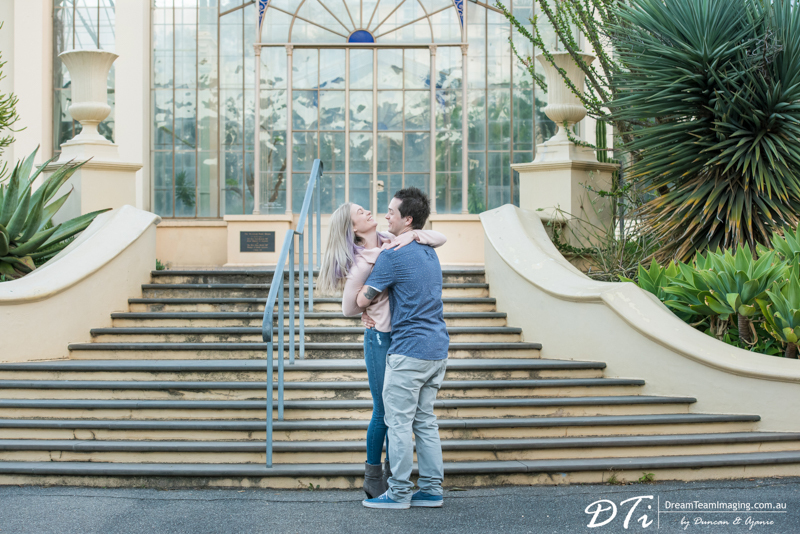 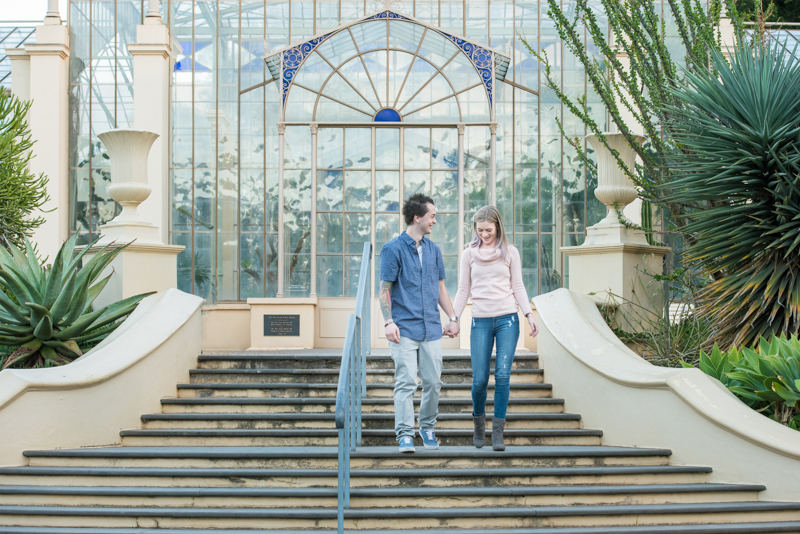 Photographing them was so effortless so we just let them do what they wanted without our directions.